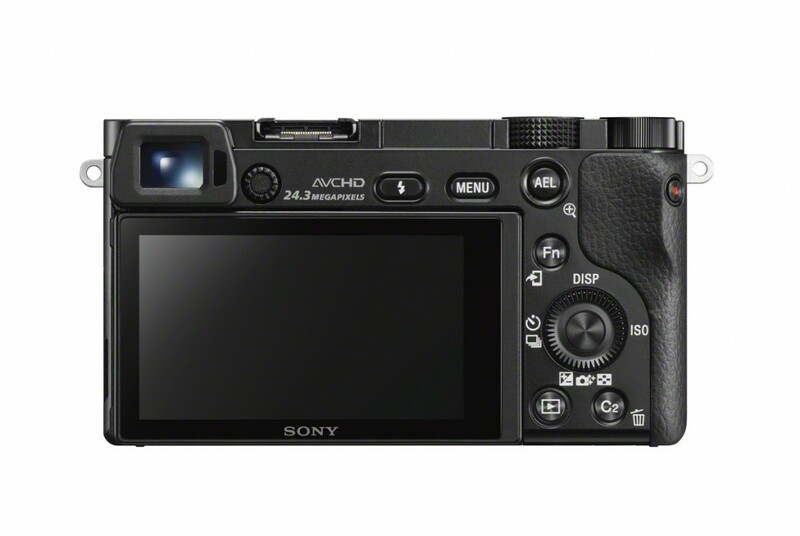 ← 2014 Cameras Coming Our Way! 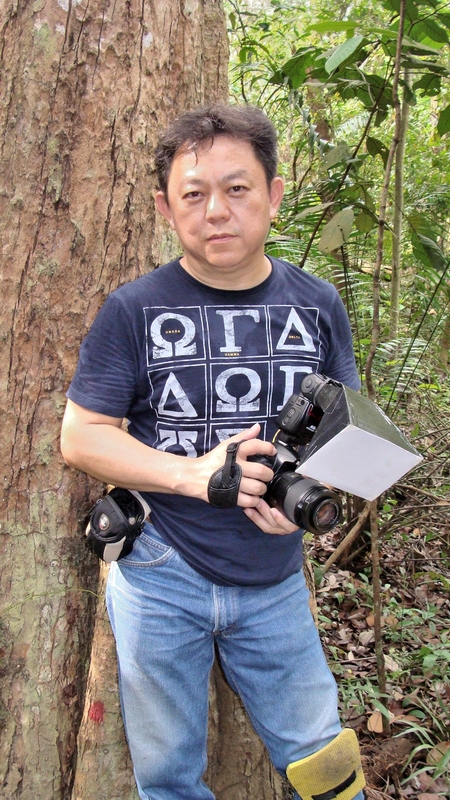 18th February 2014, Singapore (originally announced at SAN DIEGO on 11th Feb 2014) – Sony Electronics’ new α6000 camera pushes the limits of mirrorless camera innovation, boasting the world’s fastest AF performance1 at just 0.06 seconds. 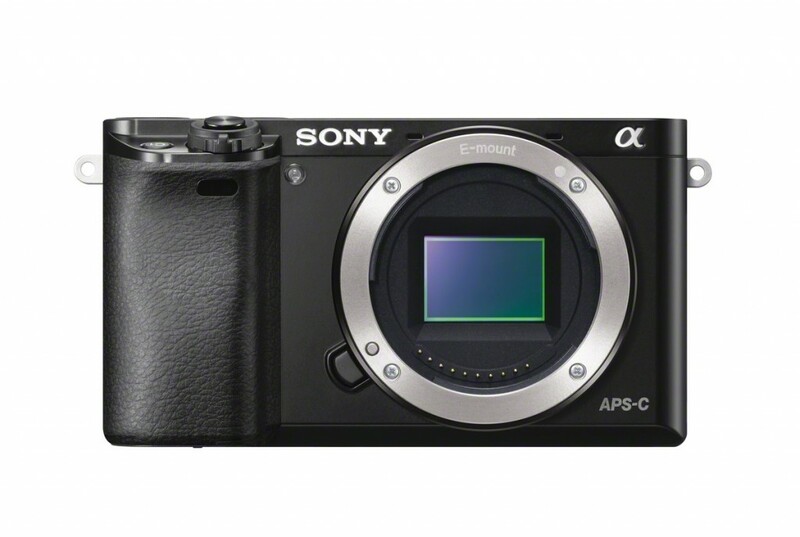 The Sony α6000 compact interchangeable lens camera will be available in April 2014 in black and silver in a kit with a compact, versatile 16-50mm motorized zoom lens (model SELP1650) price to be announced on arrival to Singapore. 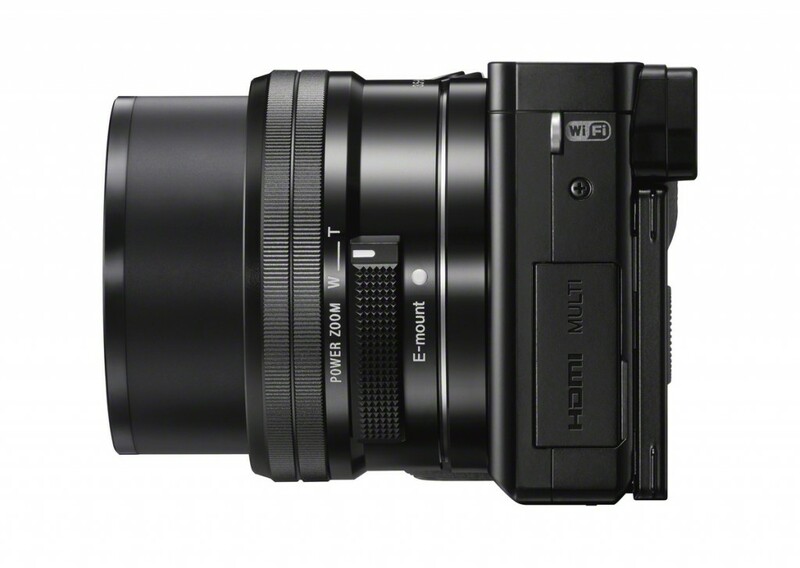 It will also be offered separately as a body..
Sony has also announced the price of its previously announced full frame E-mount 70-200mm F4 G OSS telephoto zoom lens (model SEL70200G). This lens will be available in March too – price to be advised on arrival. This entry was posted in Brand: Sony, Photography Articles & Videos and tagged A6000, E Mount, Mirrorless, Sony. Bookmark the permalink. 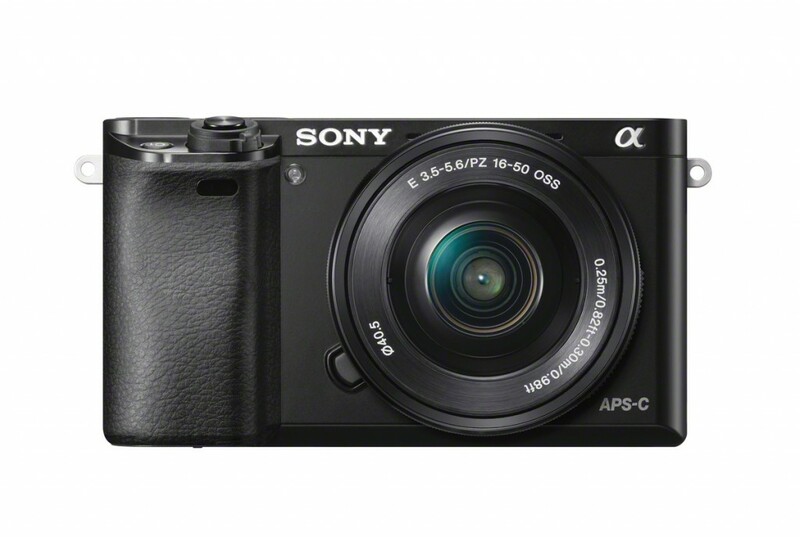 1 Response to Sony A6000 – Speed with Versatility.